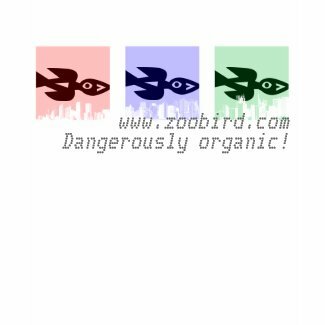 "Hi Ingrid and welcome to Zoobird! It's always nice to see G'Villians here. Here's what I sugest: scan the Groups and join the ones you find interesting. Write a post on your blog at some point. 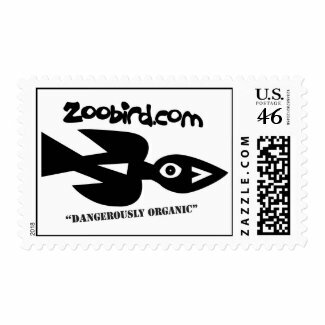 Blog posts wind up column one, row one…"
Hi Ingrid and welcome to Zoobird! It's always nice to see G'Villians here. Here's what I sugest: scan the Groups and join the ones you find interesting. Write a post on your blog at some point. Blog posts wind up column one, row one just like in a newspaper, so everyone sees. Or, you can write up a Discussion in the specific Group, like the Veg Cooking Zoo or Bike Zoo. Friend some people and upload some media if you have photos you like or links to YouTube videos - or even videos you make yourself! We're having fun here and working toward more sustainable lifestyles. Glad to have you. All the best, Michael Levin PS - here's a little gift from our community garden, the McRorie Community Garden, right near the Hipp. It's an urban mandala. Enjoy!